SHAPE saw their customer satisfaction levels increase markedly and financial performance steadily improve as their culture progressively became more constructive. At the 1960 Rome Olympics, John Konrads won two individual medals: a bronze and a gold. He claims the bronze resulted from an over-focus on Competitive thinking and the gold from an Achievement motivation. Almost three decades later, he has come to understand how these two thinking styles played out to produce two very different results. In July of 2003, California-based software firm Business Objects completed a $1.3 billion merger with Canadian company Crystal Decisions. It was a cross-border merger of mid-sized international leaders in the fast-growing business intelligence software realm, requiring the integration of not only competing technologies but also vastly different cultures. Merging the two entities successfully would require a deliberate approach fueled by accurate insights about both companies and their people. Women in leadership positions face different challenges than their male counterparts. 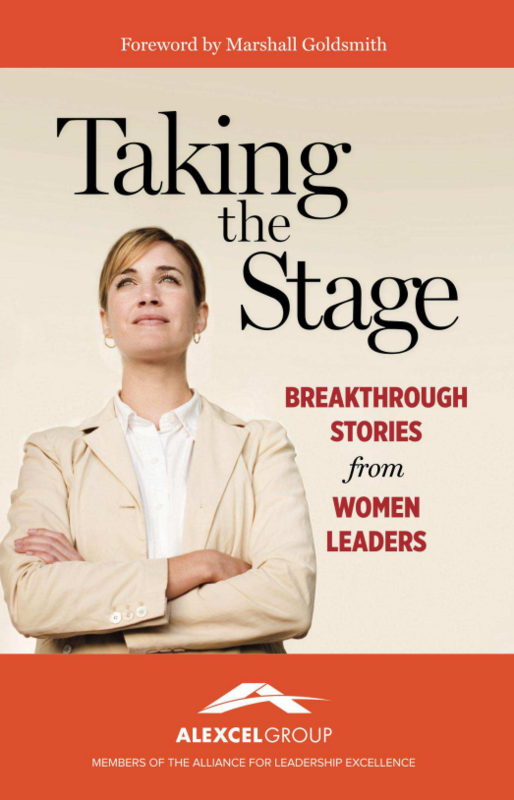 With a foreword from New York Times bestselling author Marshall Goldsmith, Taking the Stage: Breakthrough Stories from Women Leaders sheds light on issues that actual senior female leaders faced and how they addressed and overcame those challenges. 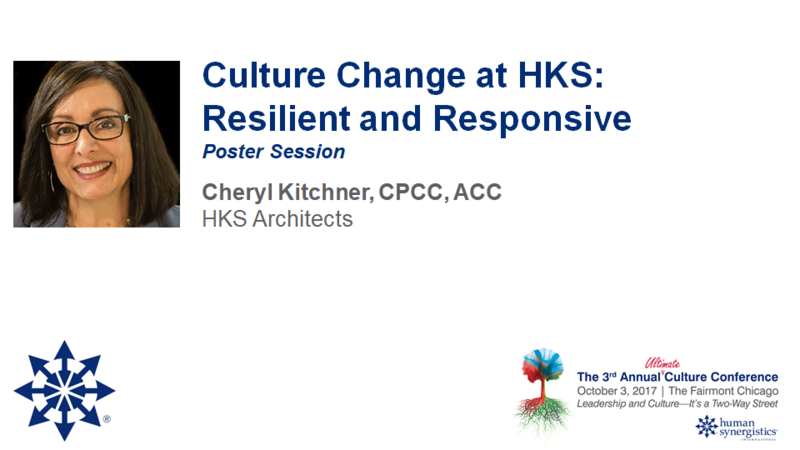 This chapter, written by Will Linssen, CEO of Heartware/Human Synergistics South Korea, and Kris Park, CEO of Aon Hewitt’s Korean subsidiary, profiles Aon Hewitt’s culture change process. Today’s competitive economy presents unique challenges for organizations of all kinds. This is particularly true for organizations concerned with safety management: It has become even more critical that managers have the ability to manage for continual improvement. 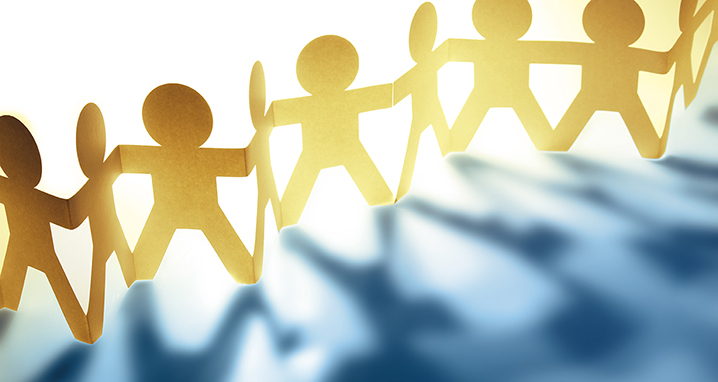 Companies are fairly proficient at the technical or “hard” side of training, but evaluating and teaching the soft skills required for effective team problem solving remains the holy grail of a learning organization. How do you create a Constructive Culture—one that is proven to drive engagement, quality, profitability, and sustainability? This presentation from award-winning professor and executive Dr. Robert A. Cooke covers his widely cited model of "How Culture Works" as well as what you can do to create a Constructive culture and an effective talent management system. 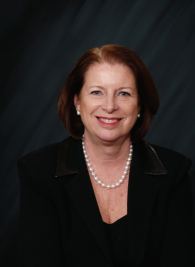 Dr. Linda Sharkey, author and former VP of HR at GE, was able to leverage her experience with HSI assessments when she was tasked with designing a new leadership development program for GE Financial’s top 600 executives worldwide. 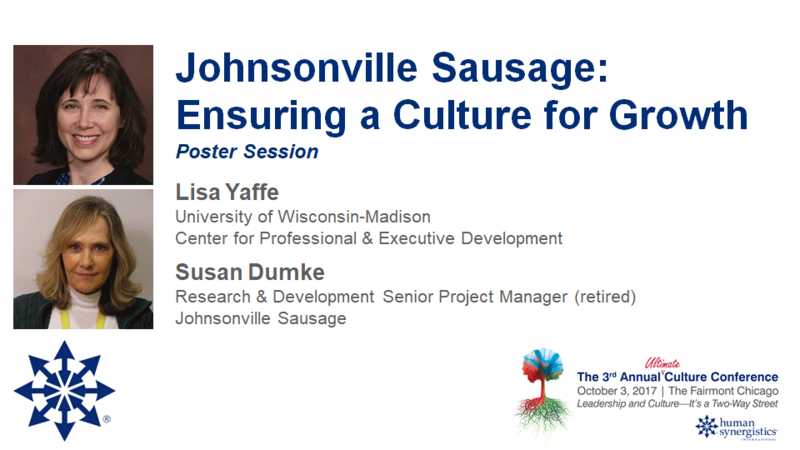 Using Leadership/Impact®, leaders at GE were able to see their values, the impact of their behaviors on people and the culture, and whether or not their leadership strategies were aligned with business results. 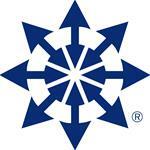 In 2004, IBM was facing an increasingly competitive marketplace with higher customer expectations. At the same time, employee engagement and morale were declining. 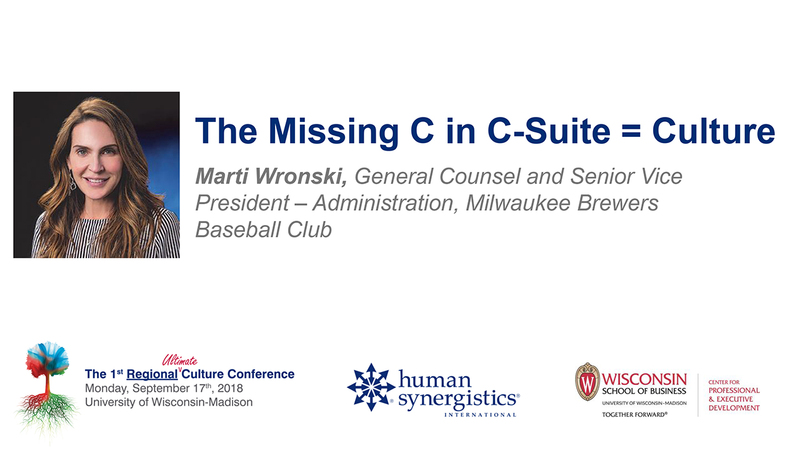 Using the Organizational Culture Inventory® (OCI®), IBM transformed the organization's culture and experienced gains in productivity and significant cost reductions. 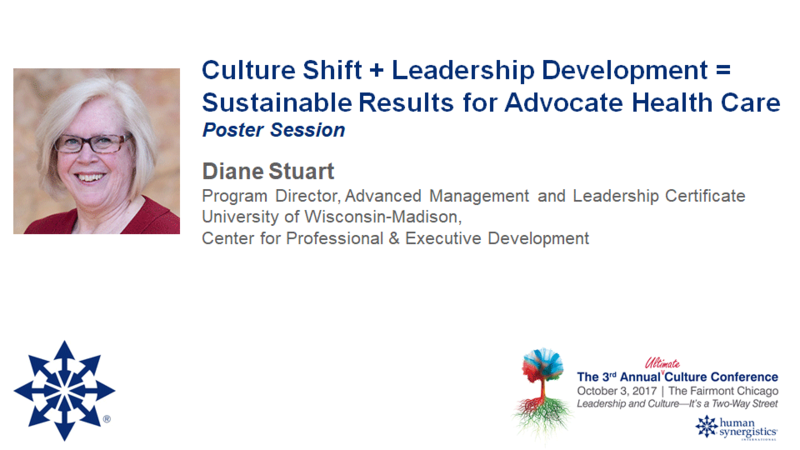 Dr. Linda Sharkey shares her experiences with and insights on quantifying culture and leadership. She highlights what you can do to get everyone moving in the right direction supporting your organization's values, vision and mission. This article highlights what talent managers need to look for and develop in their high potentials (and the commonly made mistakes that they should avoid) to move their organizations toward realizing their visions and goals. 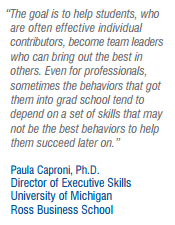 Paula Caproni, Ph.D., Director of Executive Skills at the University of Michigan’s Ross Business School, helps guide MBA candidates through the transition from individual contributor to team leader with a high-intensity class entitled “Creating and Developing High-Performance Teams.” Offered only two or three times per year to groups of about 40 students, the class gives Dr. Caproni an exceptionally keen insight into the learning process experienced by the candidates.